The demonitisation bomb seems to have pushed back, the otherwise on track implementation of GST. 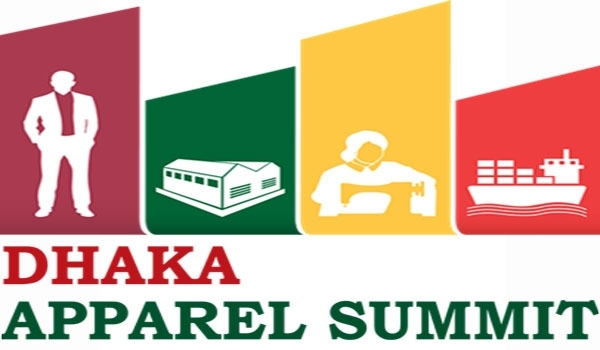 And as uncertainties lingerie over the actual date of the rollout of the goods and services tax (GST) regime, the textile industry has asked the government to bring parity in the excise duty structure of man-made and cotton fibres in the coming Budget itself. At present, while a 12.5% excise duty is imposed on man-made fibres, the cotton fibres don't attract any duty. This suggestion was made at a pre-Budget meeting with finance minister Arun Jaitley . 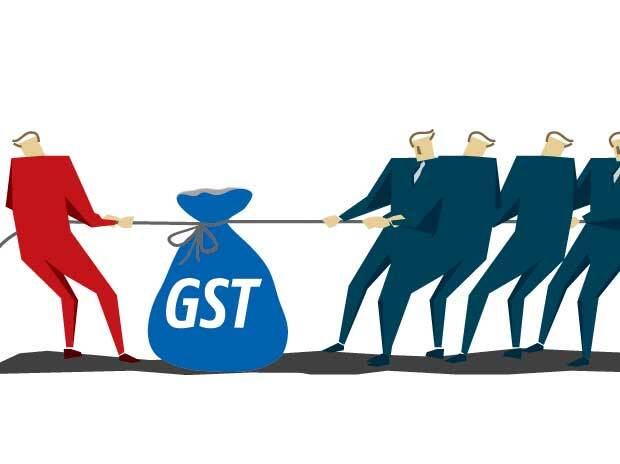 The industry was under the opinion that with the introduction of the GST regime, its demand for erasing the duty gap could automatically be taken care of, But now, as for the Centre and states to reach a common consensus is thriving under a bleak tag, the industry experts are ruling out the timely inclusion of GST and are assuming the same to only come to action in September 2017. The industry has been demanding a reduction in the excise duty on man-made fibres, saying such a disparity is preventing domestic synthetic fibre producers from scaling up operations. The huge duty difference has ensured that India’s textile market remains cotton-driven, in a stark contrast with the trend globally, apart from eroding the country’s export competitiveness in the man-made fibre segment. While man-made fibres account for around 60-70% of the world’s total fibre consumption, they make up for just 30-40% of Indian fibre demand (with cotton textiles contributing the rest). The excise duty on man-made fibres, which was as low as 4% in 2009-10, was raised by the previous government. This hike in the excise duty has massively smashed the growth in the synthetic fibre segment—from roughly 10% in 2009-10 to a meagre 0-5% annually in recent years. The Narendra Modi Government has however, in 2014-15, cited that “rationalisation” of duties on man-made fibres was one of their eight short-term initiatives which the ministry wanted to be address under the ‘make in India’ scheme. Post demonetisation, it has become an eternal wait which can finally end positively with the status of the excise or the GST in the time to come.